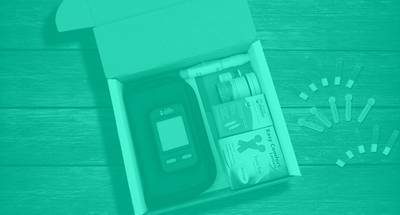 Enter your email address below to receive a notification when Dollar Diabetic Supply starts accepting new sign-ups! Enter your email address below to receive a notification when Dollar Diabetic Supply is accepting new sign-ups again. With an average of 75% off retail prices, DDS offers its customers some of the lowest possible prices on diabetes supplies. 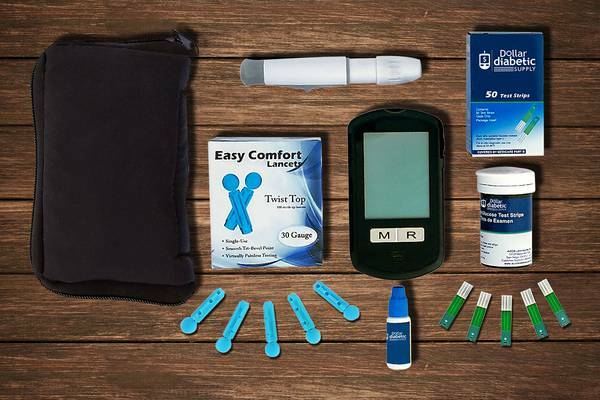 With no commitment or fees and the ability to upgrade/downgrade at any time, DDS makes buying diabetic supplies affordable and hassle free. Just pick a meter and select how often you test per day and start saving! Free Meter ($60 Value) -Up to 75% off retail pricing. No commitment/No fees -Upgrade/Downgrade at any time. Freedom to adjust frequency -Free shipping, straight to your door. No insurance, no forms, no hassle. Save hundreds of dollars a year without insurance. Much cheaper than going to the pharmacy. Thank a bunch! I am very pleased with Dollar Diabetic Supply. It's quick and almost painless. lol Before I heard of this company, I had to pay $50 a month for my supply, which meant that I rarely checked my sugar. I am now able to do so every day. The only thing that I wish they did was send just strips. I don't need to change my lancet every day. Sincerely, Beth A.